The Forward/emagazine Young Critics Competition offered students from 14 to 19 (and their teachers) the opportunity to respond to their choice of poem from the Best Collection and Best First Collection shortlists in one of two ways: a critical appreciation or a creative-critical response (their own piece of creative writing, alongside a reflective commentary). The competition was judged by the editors of emagazine (the quarterly magazine for advanced level students published by the English and Media Centre) and the poet Sarah Howe (winner of the 2015 TS Eliot Prize for Poetry for Loop of Jade). We read the entries with great pleasure and were very impressed by the overall standard of entries. Most impressive of all was the quality of writing in the ‘Creative-critical category’, where students of 14-16 and 16-19 wrote stunningly mature poetry in response to their chosen poem, at the same time as reflecting on that poem and their own in commentaries that were thoughtful, insightful and personal. It really confirmed for us the value of students doing their own writing, as a way of engaging with poetry and as a route into writing analytically. What they produced was, in itself, also superb! Sarah Howe was especially struck by the 16-19 poems, which she describes as ‘incredible work, even by the standards of adult poets.’ We were also impressed by the critical writing. Many students gave genuine responses, avoided writing formulaic sentences, got to the heart of significant aspects of the poem they chose, and wrote with clarity. There was some evidence of ‘over-writing’, weighing down the response with overly elaborate sentence structures and squeezing in impressive-sounding vocabulary for its own sake, but most students wrote with directness and an obvious intention of really saying something important about the poem and what it meant to them. When we first planned this competition, we wondered whether GCSE students would cope with poetry written for adults, freshly minted, challenging and diverse in its nature. They certainly rose to the challenge and, in future years, the competition will remain open to them. We had fewer entries than expected in the teacher categories but our chosen winners were of an excellent standard. Next year, we hope for more teachers taking part! 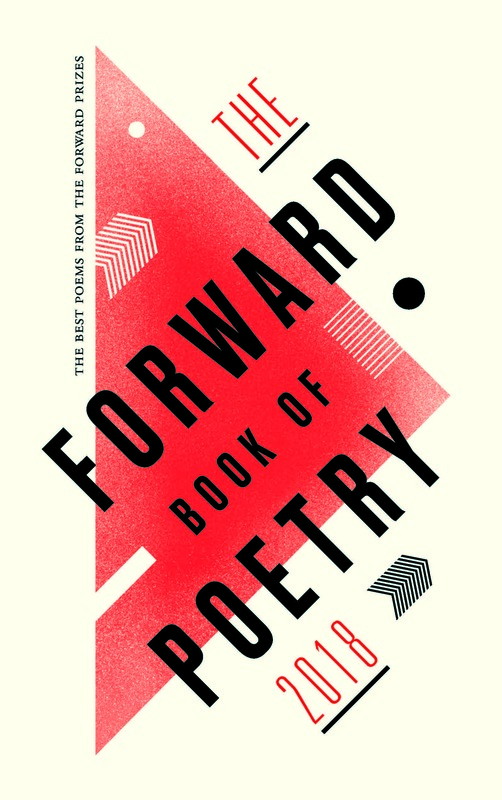 Click here to download the poems students responded to – the shortlisted for the Forward Best Collection and Best First Collection. To read the winning and highly-commended entries, click on the name of the winner (below).